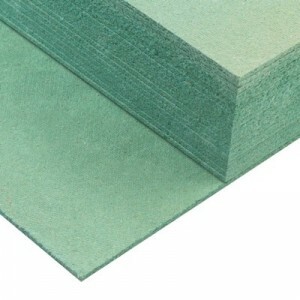 Barrier is 100% recyclable PE foam underlay. Its gives your floor covering protection from excess wear and recommended to use for sound reduction and removing unevenness in sub floor. Suitable for underfloor heating. Barrier is offers longer lasting floors, it gives your floors covering the perfect level of support to protect it from excess wear and even high impact damage. 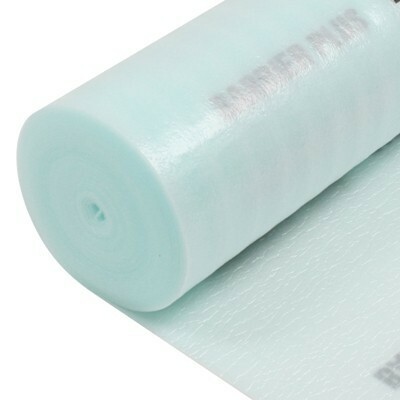 The Barrier underlayer has a vapour barrier on both sides and a double overlap, providing even better protection against the rising moisture from the sub floor. It is excellent for resisting fungi, mould and bacteria. It is easier to lift, handle and safer due to the ultra-lightweight polyethylene foam.